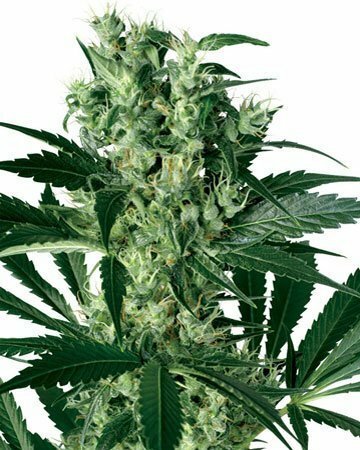 Northern Lights Auto-Flowering is a combination of Afghani and Thai indica strains.The ruderalis allows it to move into the flowering stage within 3 weeks after planting. 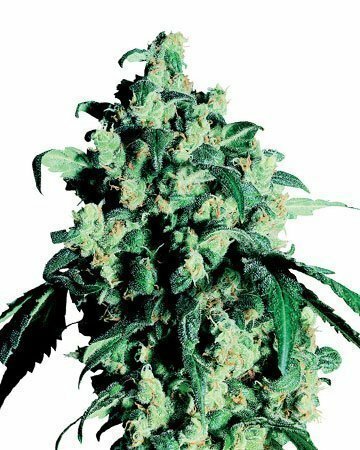 There’s no question that your cannabis seed stock should include Northern Lights Auto-Flowering feminized cannabis seeds; this popular strain has received countless accolades, and is a popular choice for medical treatment. 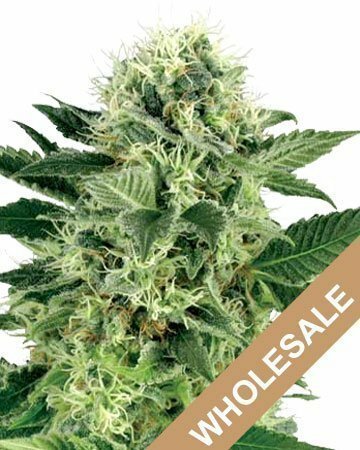 The only question that remains, then, is where to get your wholesale cannabis seeds. Why, Growers Choice, of course! 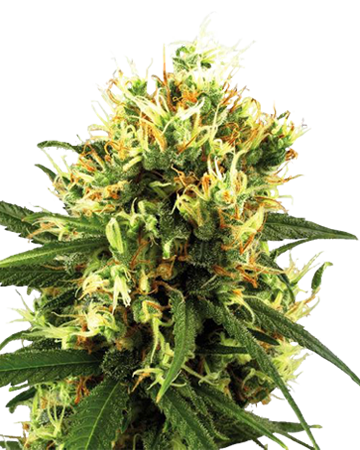 Buying bulk cannabis seeds from Growers Choice is a no-brainer. 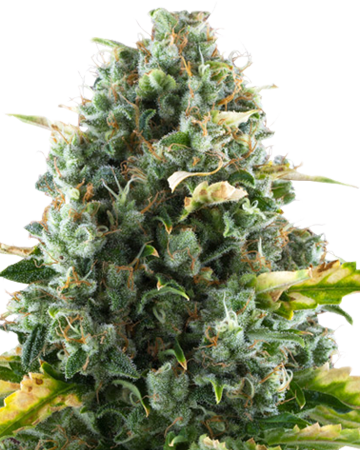 We’re proud to sell only the finest North American- and European-grown cannabis seeds in the industry, carefully tended and hand-selected by horticulturalists and experts with more than 20 years’ experience in the field. But that isn’t all. 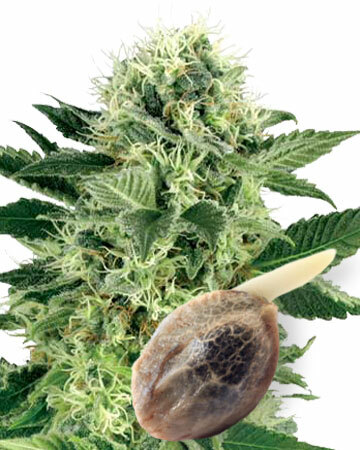 Our cannabis seeds are backed by an amazing 90% germination guarantee, which promises that if fewer than 9 out of 10 seeds germinate, we will replace those additional non-viable seeds completely free of charge! The only step you and your customers need to take to ensure your seeds are covered by this industry-leading guarantee is to follow our easy, step-by-step germination guide, which walks you through the popular water glass and paper towel germination method! In addition to this great guarantee, Growers Choice ships all wholesale cannabis seed orders complete with medical-grade glass vials and custom packaging to ensure seeds reach your customers safe and fresh. Growers Choice is also pleased to offer a number of optional services to which your company can subscribe based on your current needs. These services include consulting and assistance with search engine optimization, offered by our expert SEO team, social media partnerships and marketing, and logo and website design and development. 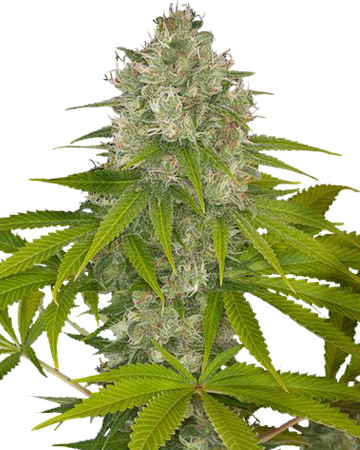 We’re agreed that buying wholesale cannabis seeds is an excellent choice for your company, but what about Northern Lights auto-flowering seeds in particular? 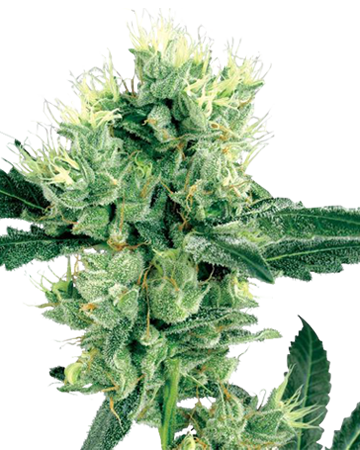 This popular indica-dominant strain is a combination of Afghani and Thai indica strains, and of course the ruderalis that allows it to move into the flowering stage all on its own, two or three weeks after planting. As a result of this automatic transition, the entire growing period of our Northern Lights plants can be as little as 9 weeks! That’s shorter than some strains’ flowering periods alone! 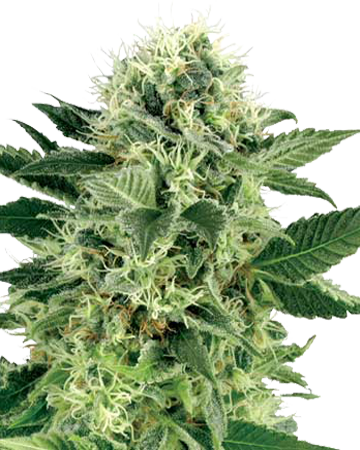 Once the gardener – brand new or well-versed – has harvested their flowers (as much as 500 grams per square meter indoors, and 300 grams per plant outdoors) and curing is complete, Northern Lights can be used to treat many conditions and symptoms, including muscle and joint strain and other chronic and acute pains and migraines. 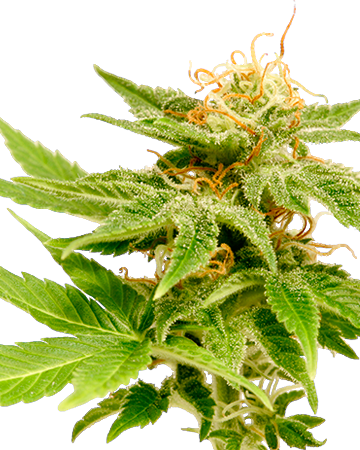 The strain relaxes the body so deeply it’s easy to drift into sleep, void of lingering depression, anxiety, or stress. 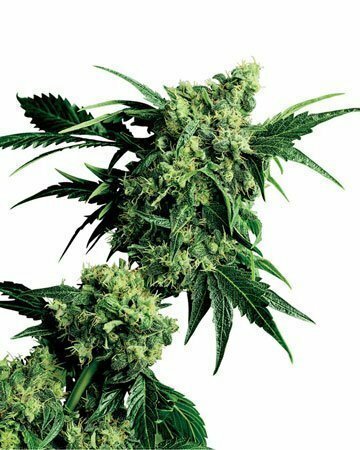 Northern Lights is also a good choice for people struggling with chemotherapy treatment or anorexia, because it induces appetite. Did we mention we offer a white-label option? If you want to keep your brand on all your in-store products, choose this option and we’ll ship your seeds, medical-grade glass vials, and plastic packaging without our branded inserts. Armed with details about the strain you ordered, and dimensions for the inserts, you can then design your very own, branded packaging for your seeds, to keep your customers focused on you. As a wholesale partner with Growers Choice, your dispensary, nursery, or gardening center is sure to see an influx of customers eager to try their hand at growing their own cannabis, as well as renewed interest from your existing loyal clients. Growers Choice doesn’t believe in the ship it and forget it method of some wholesalers, either – we will be with you every step of the way. Reach out to our fantastic customer service team if you or a customer has a question about storing, growing or using our cannabis seeds. 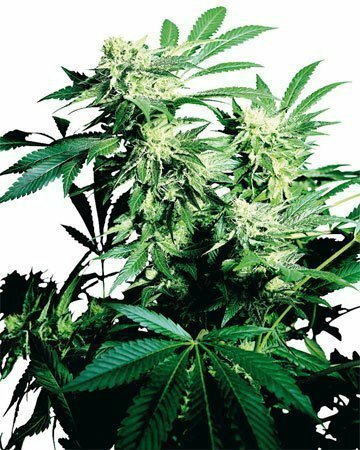 You can also direct inquisitive clients to our website, which is loaded with helpful resources on everything from germination, to curing flowers, to dosages and ingestion methods. 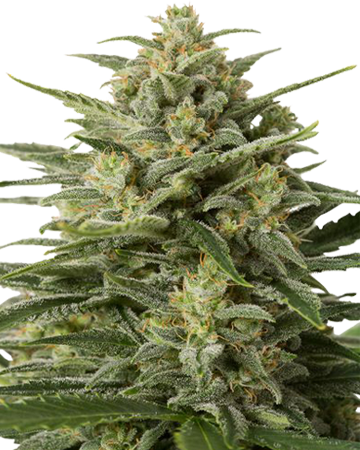 Choose Growers Choice as your wholesale cannabis seed supplier, and you’ll pair yourself with an honest, dedicated and accessible company who is always here to help. 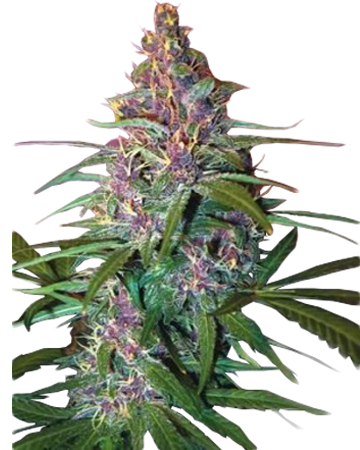 Learn more about Northern Lights Auto-Flowering Feminized Cannabis Seeds.